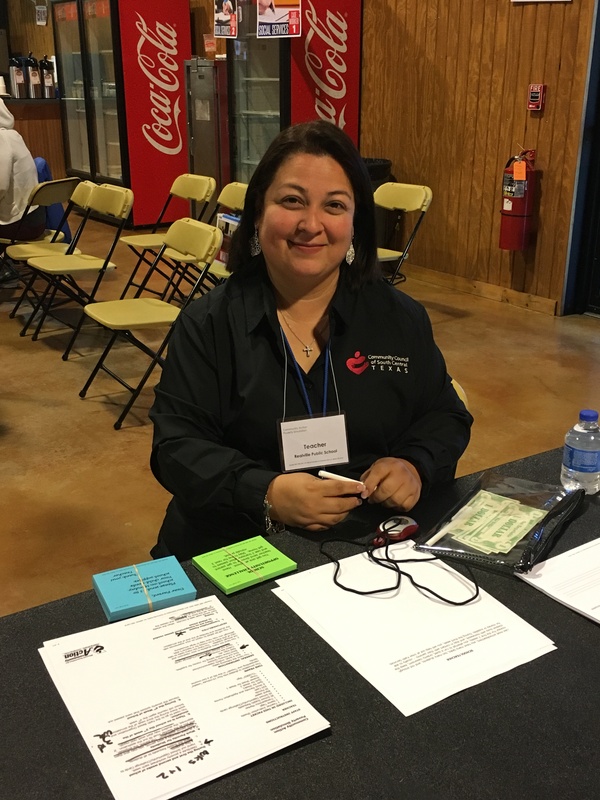 On Tuesday, March 26, CCSCT staff participated in Texas Lutheran University’s Poverty Simulation. 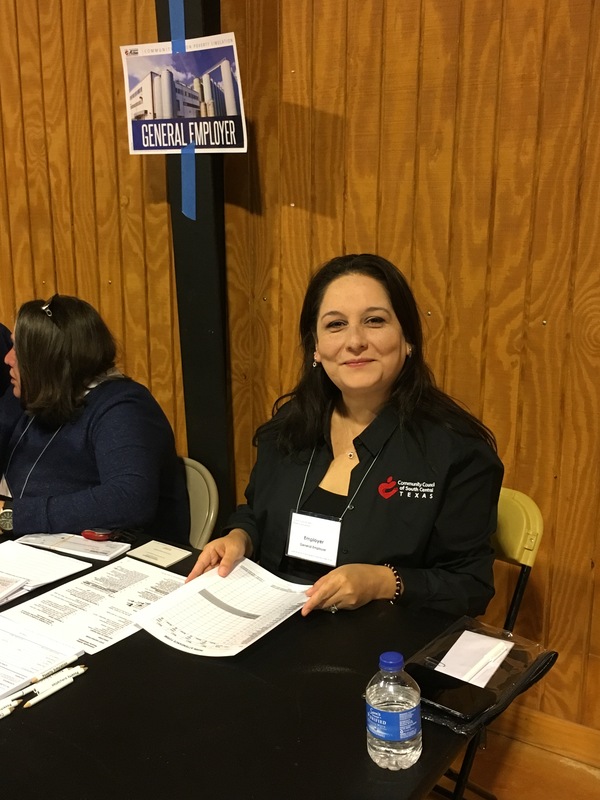 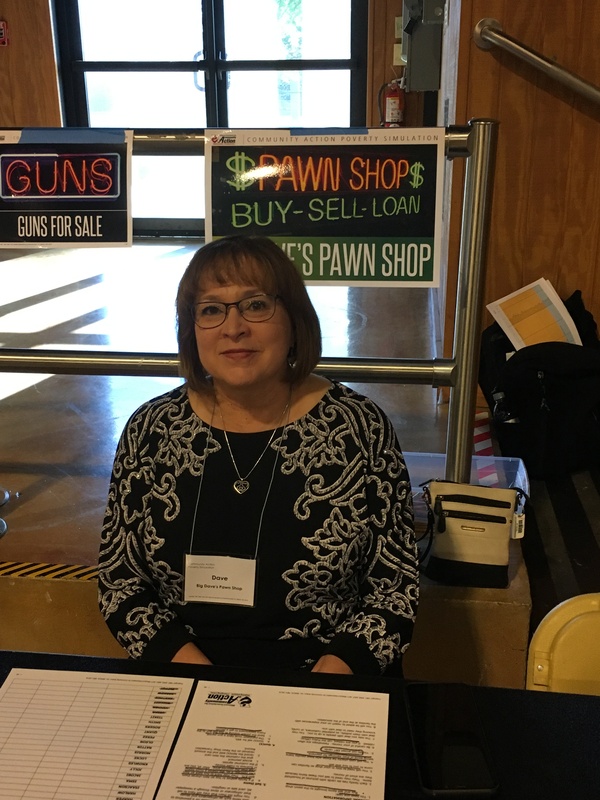 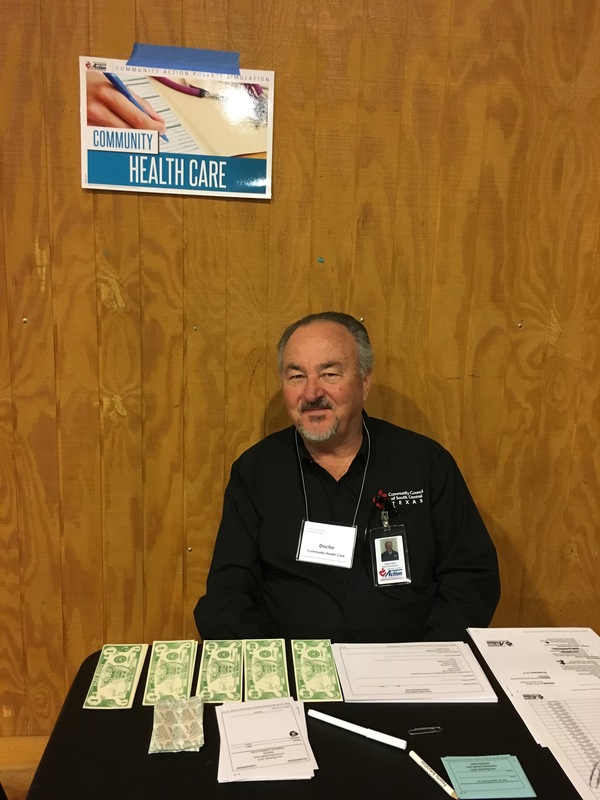 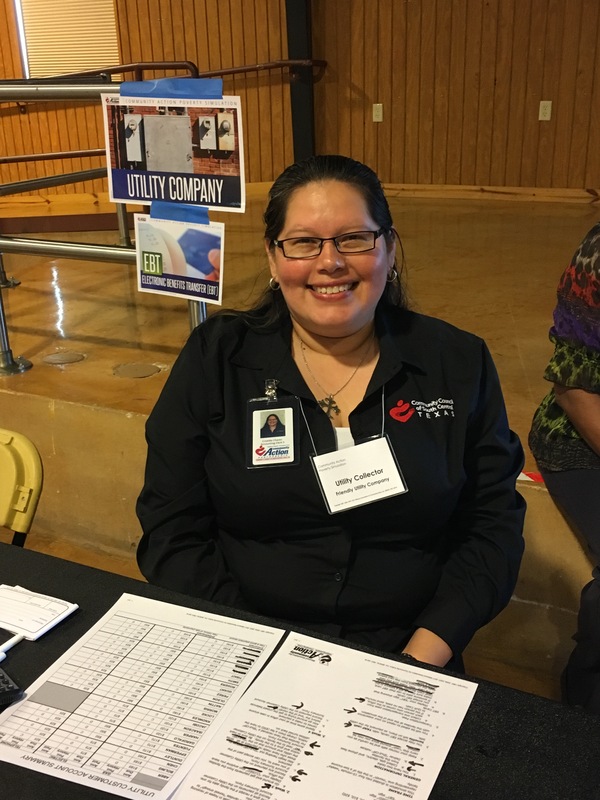 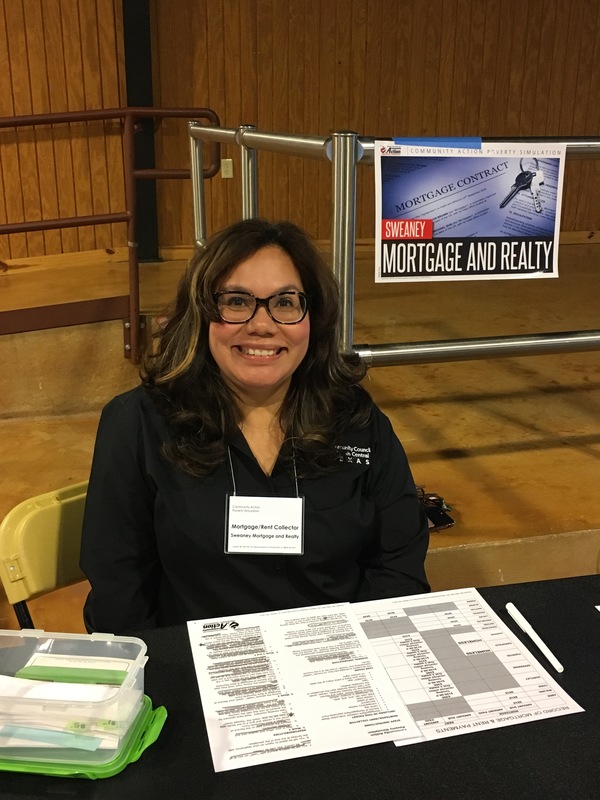 A total of 8 staff volunteered to tables and play the roles of doctor, pawn shop owner, mortgage banker, teacher, and other business positions. 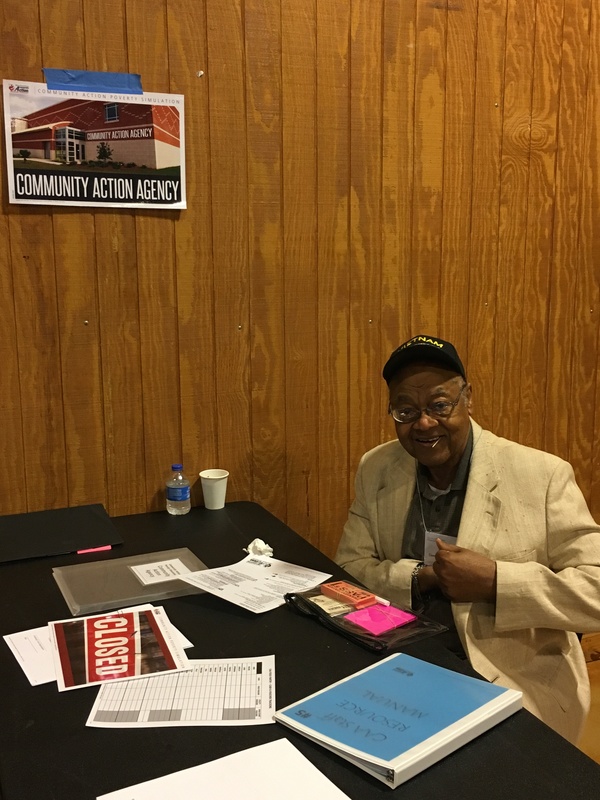 Each of these positions interacted with individuals “living in poverty”, which were played mostly students and community members. 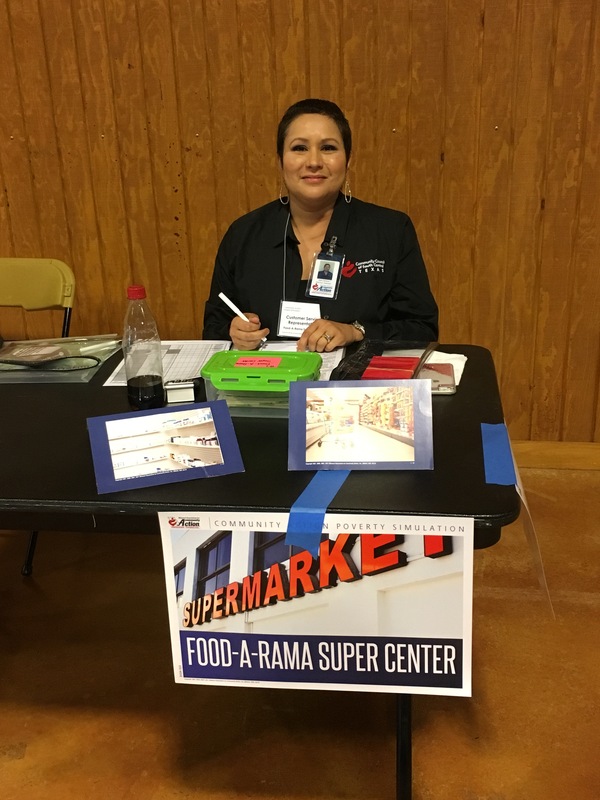 The purpose of the simulation was to provide insight to students and community members of the obstacles and challenges low-income individuals face.